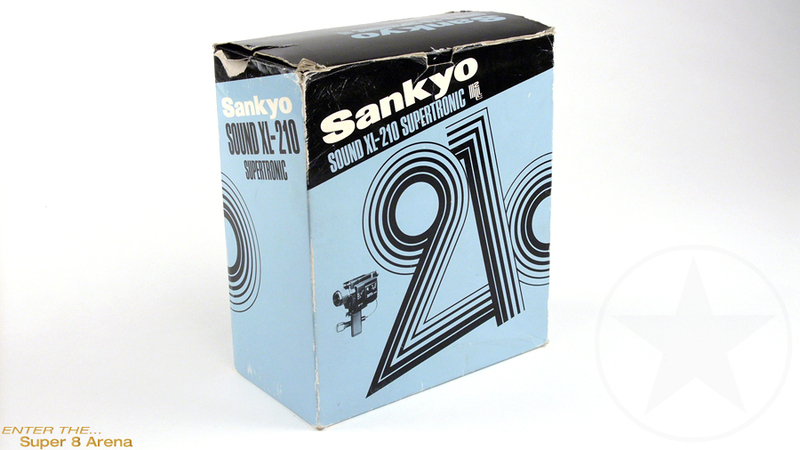 Take a look at Sankyo's reputation. A legendary company, started making 8mm film cameras in 1957, their experience lead to this camera. 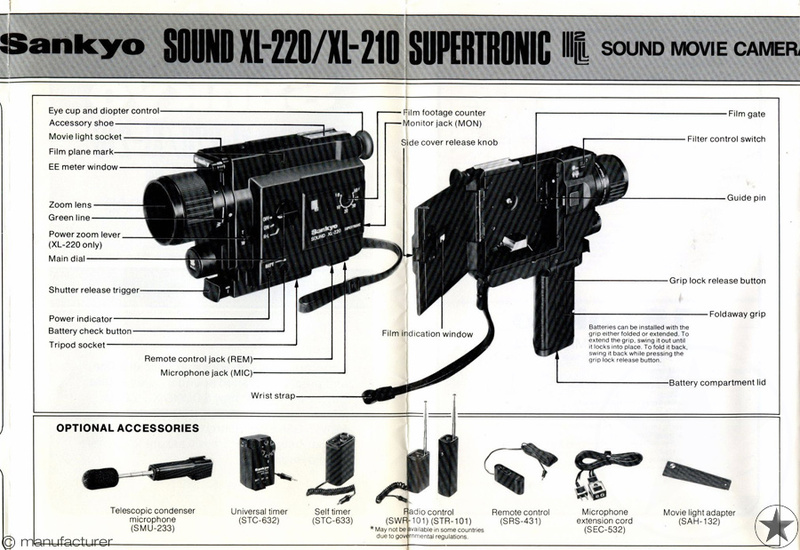 XL stands for eXiting Light shutter, 220 degree wide. Coupled with fully automatic exposure control, filming naturally in low light conditions has never been easier. What else to say besides it comes with an ultra fast f/1.2 lens with manual "hyper" zoom lens.